Metal Gear Solid and Zone of the Enders creator Hideo Kojima sounded off during a recent radio show discussing the future of the ZOE series. 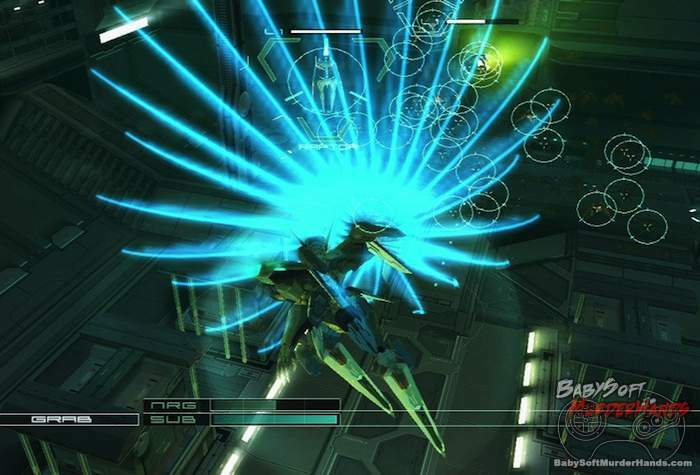 Kojima expressed his dissatisfaction with the ports of the PS2 classics in Zone of the Enders HD Collection (done by High Voltage Software). Particularly, he felt the drops in frames per second and choppiness in action scenes was unfair to fans. Consequently, he offered his deepest apologies to fans, especially of the PS2 versions who could really see the difference. 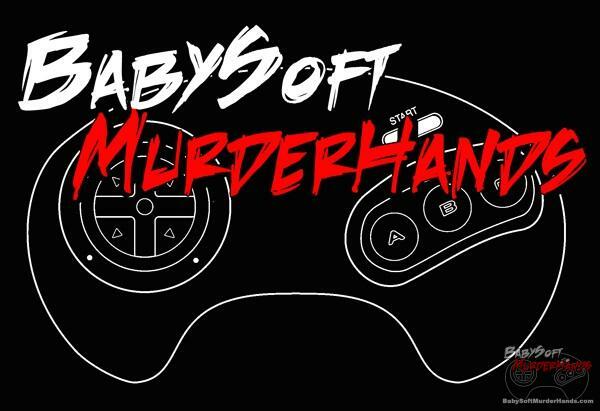 To make things right, Hideo Kojima has his team completely reprogrammed the game and will be releasing a free patch to Playstation 3 users which will be officially announced at a later date. The Xbox 360 version will not be patched according to reports. After that bit of good news, and you better believe it’s good news when a developer fixes software after it’s released, comes some slightly troubling news. Although he stops short of canceling the title, Kojima is putting the Zone of the Enders sequel (which was announced last year) on hold. He explains that the entire team that was working on the Ender’s Project (aka Anubis 2 in Japan) has been disbanded in Kojima’s efforts to review the franchise. His goal is to figure out what should be the next step for the ZOE series and if fans even want a new ZOE game. The game was to be developed using Kojima Productions & Konami’s new Fox Engine.